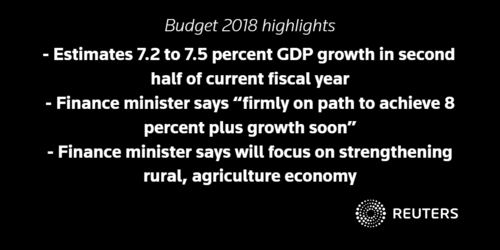 Finance Minister Arun Jaitley announces a 2018/19 budget that allocates billions of dollars for rural infrastructure and unveils a health insurance programme for around 500 million poor. Dr S. Gurushankar, chairman, Meenakshi Mission Hospital, Madurai, Tamil Nadu says: The upcoming budget needs to offer incentives to encourage and empower healthcare entrepreneurs to build hospitals in rural areas. 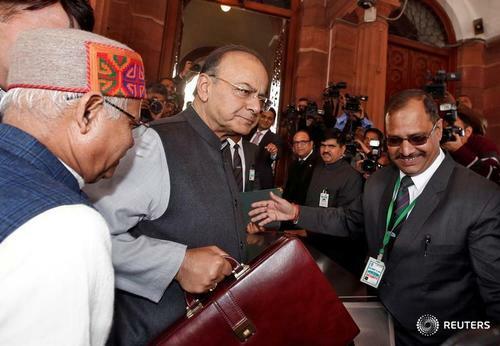 Three steps can be taken - a 10-year tax holiday for new hospitals in villages and rural areas, accelerated depreciation (100% in the first year itself), and zero GST for life-saving medical equipment used in setting up rural hospitals. Dr. P Venkat Rangan, vice chancellor, Amrita Vishwa Vidyapeetham, Coimbatore, Tamil Nadu says: Budget should empower top private Deemed to be Universities and create a level funding playing field. This is essential if they have to compete, innovate and contribute to meeting the challenges of Make in India, and also adapt to the needs of a rapidly growing, information-centric population. Tushad Dubash, director, Duville Estates says: From a builder stand point, one remains hopeful of a further reduction of GST on under-construction projects to help accelerate demand. There should also be incentives for construction of green buildings, keeping in mind the challenges to the environment - government should offer higher FSI and exemptions to promote green sustainable developments. Very few developers are building with sustainability to keep costs low and these incentives will help build better cities. Rajeev Bhardwaj, Vice President, HR, Sun Life Financial Asia Service Centre says: The government should also take a view on promoting skilling and re-skilling initiatives and setting up institutions to cater to demand from the IT and ITES sector in light of the great digital wave that swept across the country promoted by Digital India initiatives. National Agriculture Market (NAM) is a pan-India electronic trading portal which networks the existing APMC mandis to create a unified national market for agricultural commodities. 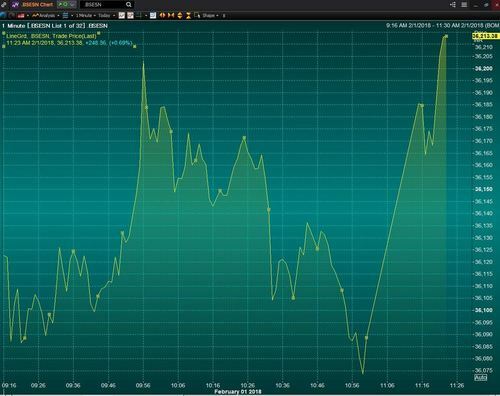 BUDGET EFFECT: Sensex extends early gains, soars 0.7 percent, or 250 points, to 36,213 points.